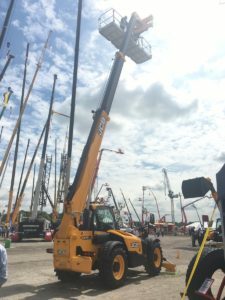 Vertikal Days was held on 15th and 16th June 2016 in Haydock Park (Newton-Le-Willows, Merseyside). 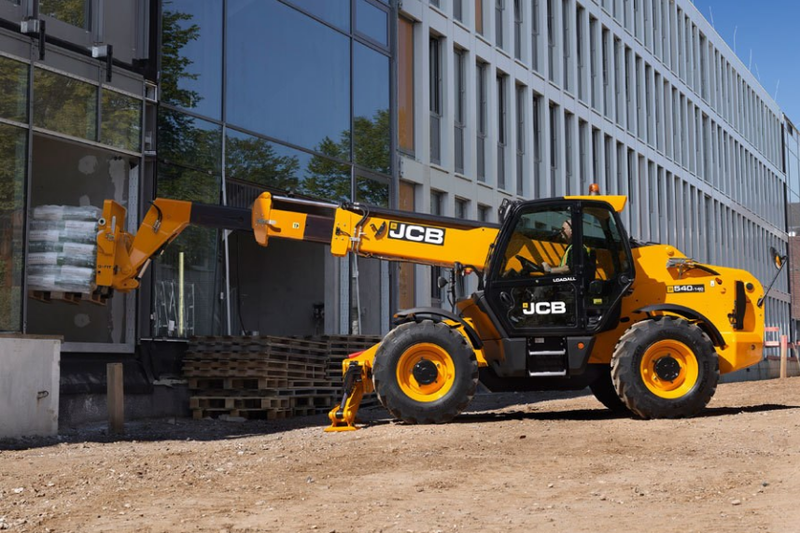 JCB were exhibiting on stand 406 where they showcased a variety of machines in the JCB telescopic handler range which included: the Teletruk 35D 4×4, 560-80WM, 540-200, 525-60 Hi-Viz and 516-40 compact telescopic handler as well as the new 540-140 Hi-Viz with Man Platform. Demonstrations took place to show how high the new 540-140 Hi-Viz with the 180 degree slew man basket could reach. 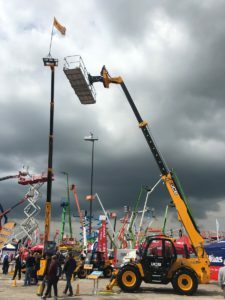 We look forward to seeing you again soon at Vertikal Days 2017!